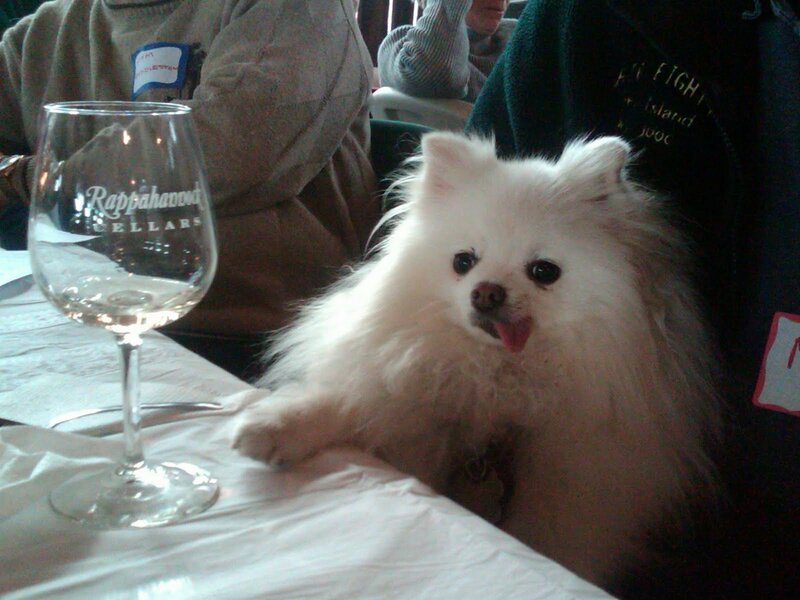 Virginia Cider Week draws to a close on a sad note today, as the Wine Dogs learned that Foggy Ridge Cider - the one that started it all - has fermented its last batch of apples. Back in 2013, when the Wine Dogs decided to take a break from their usual weekend wining and check out Virginia's booming hard cider industry, they naturally started with Virginia's first modern cidery - Foggy Ridge Cider. 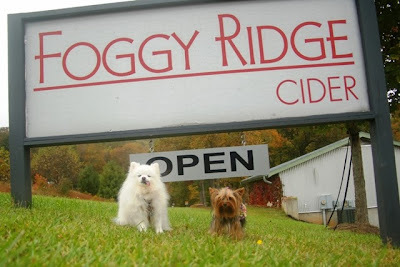 Check out the In-Cider Scoop on Foggy Ridge Cider from the Wine Dogs. 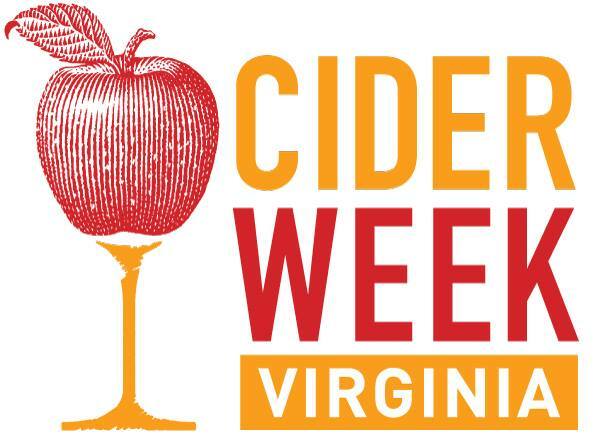 There were eight operating cideries in Virginia at the time; today, that number has grown to 22 according to the Governor's proclamation declaring the first full week before Thanksgiving (November 10-19th) as "Virginia Cider Week." 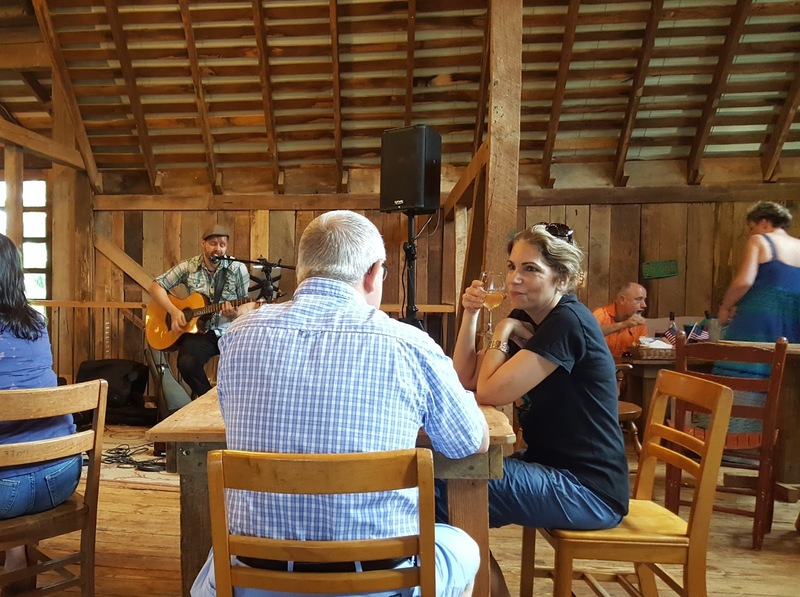 You can catch the tail end of the cider celebration this weekend, including the Annual Cider Smackdown at Albemarle Ciderworks and the Alexandria Cider Festival at historic Lloyds House. Or drop by Foggy Ridge on Saturday to learn about growing heirloom apples from the First Lady of Cider herself, Dianne Flynt. 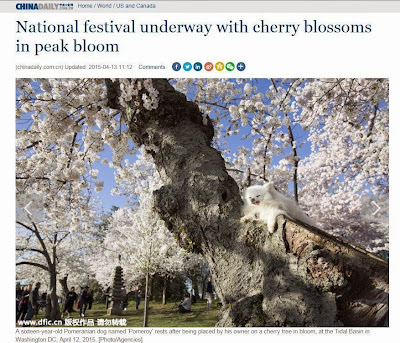 Click here to find an event near you. 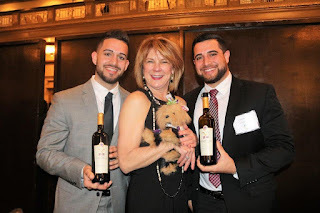 York had a terrific time representing the Wine Dogs at the 2017 Governor's Cup Gala. 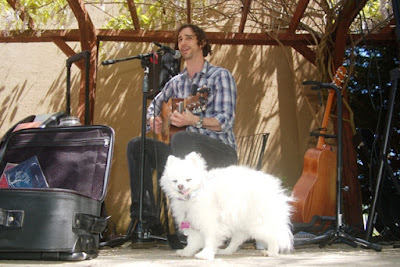 It was an exciting evening. Paws up to The Barns at Hamilton Station team for their "Best in Show" victory (read more here). Wine Dog York at Governor's Cup Gala with pet-friendly Cross Keys Winery team. 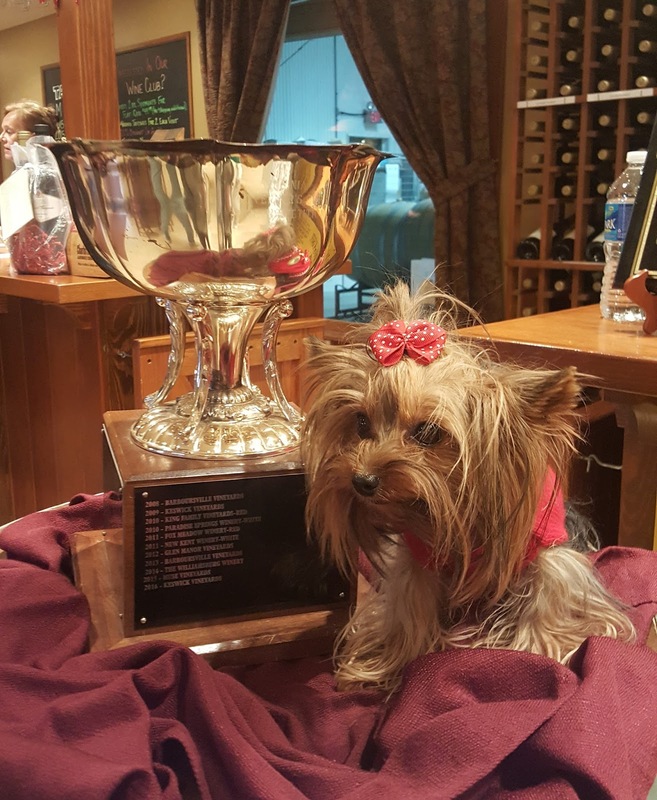 Five Wine Dog takeaways from the 2017 Governor's Cup Competition. Petit Grapes Dominated the Case: Our Petite Pups couldn't help but notice that, of the 12 wines in the Governor's Cup Case, seven had petit at the front of their name. Five Petit Verdots (from Ingleside, Jefferson, King Family, Valley Road, and Veritas) and two Petit Mansengs (King Family and Veritas). 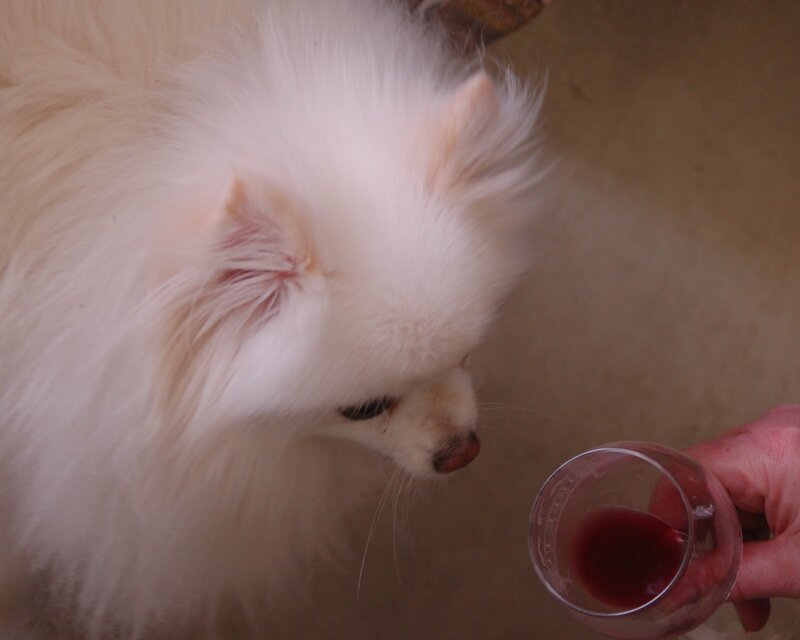 Petit Verdot is also part of the blend in the two Meritages in the case (Breaux and Michael Shaps). What is it about those small berries that thrives in Virginia? 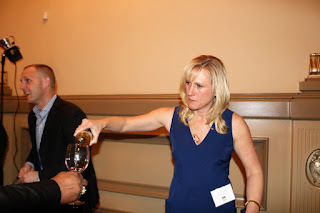 Emily Pelton pours the Veritas 2014 Petit Verdot Paul Shaffer 6th Edition, one of seven petit wines to make the case. 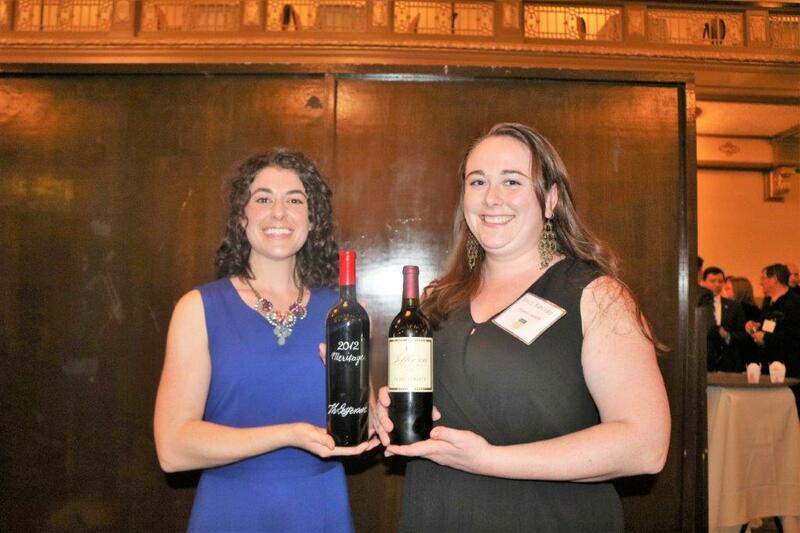 Winemakers with the Midas Touch: Two winemakers crafted nine of the 23 wines earning gold in this year's Governor's Cup Competition. 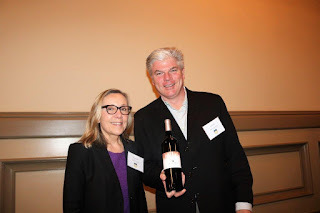 Michael Shaps was the winemaker for the top dog 2014 Cabernet Sauvignon from The Barns at Hamilton Station (as well as their gold-medal winning Meritage). 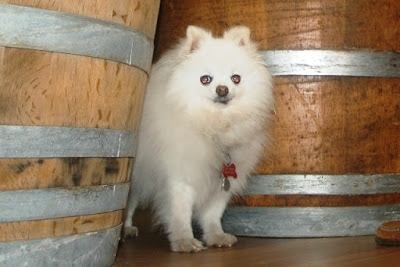 He also produced two gold medalists at Michael Shaps Wine Works. Michael Shaps with his 2014 Meritage, one of four gold medalists he crafted, including the Governor's Cup winning Cabernet Sauvignon. 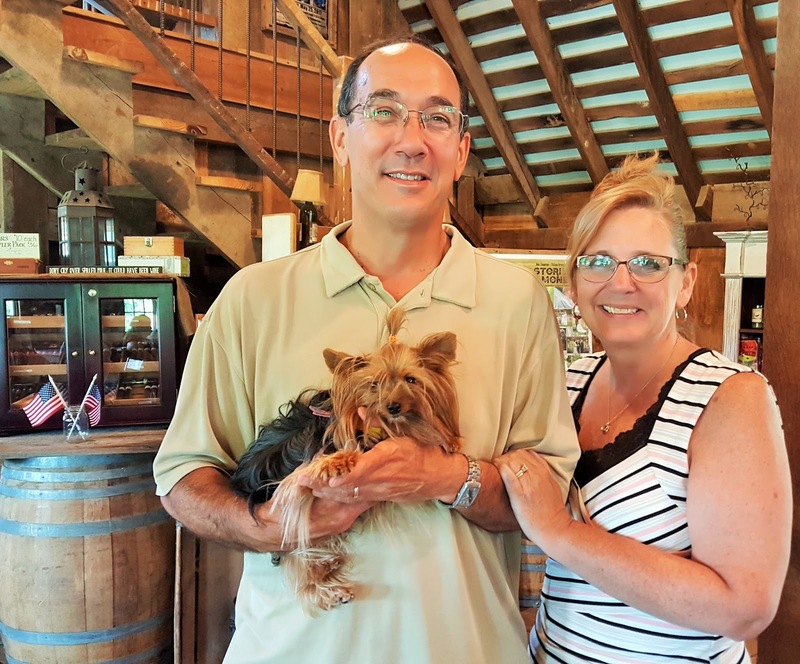 Winemaker Matthieu Finot brought in three gold medals for the King Family Vineyards (Loreley, Petit Verdot, and the Brut). 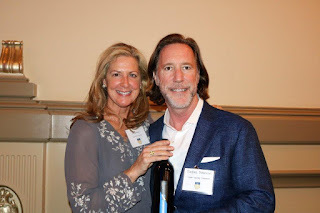 He is also the winemaker for newcomer Valley Road Vineyards (Petit Verdot) and the consulting winemaker for Ingleside (Petit Verdot). 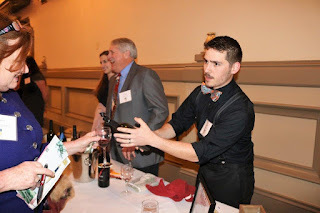 Pouring the award winning Petit Verdot for Ingleside Vineyards. Matthieu Finot is the consulting winemaker. 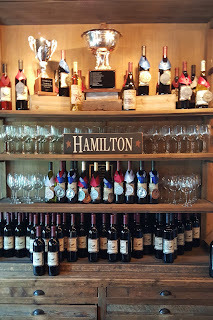 Monticello AVA Is Virginia's Sweet Spot: Mr. Jefferson will be smiling as wines from his beloved Monticello AVA rack up the awards. 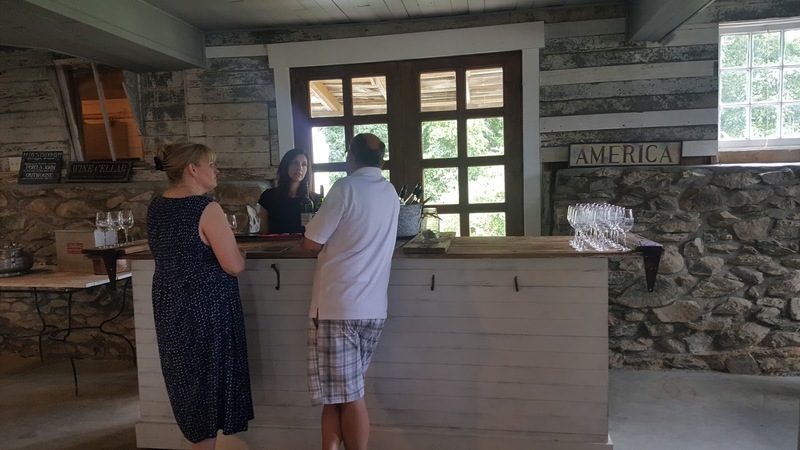 Nine of the wines in the case are from producers in the region - Barboursville, Horton, Jefferson, King Family (2), Michael Shaps, Valley Road, and Veritas (2). 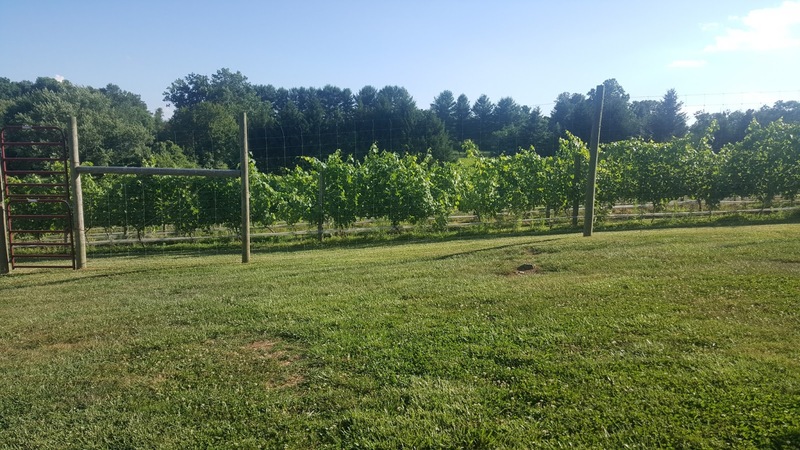 And while the Governor's Cup is heading to Loudoun County, home to The Barns at Hamilton Station, the grapes were grown in vineyards in the Charlottesville area. 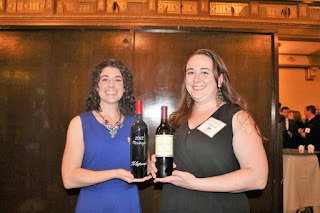 Amanda Charette and Janice Satafora with Jefferson Vineyard's two gold medalists - the 2014 Petit Verdot (in the case) and 2012 Meritage. 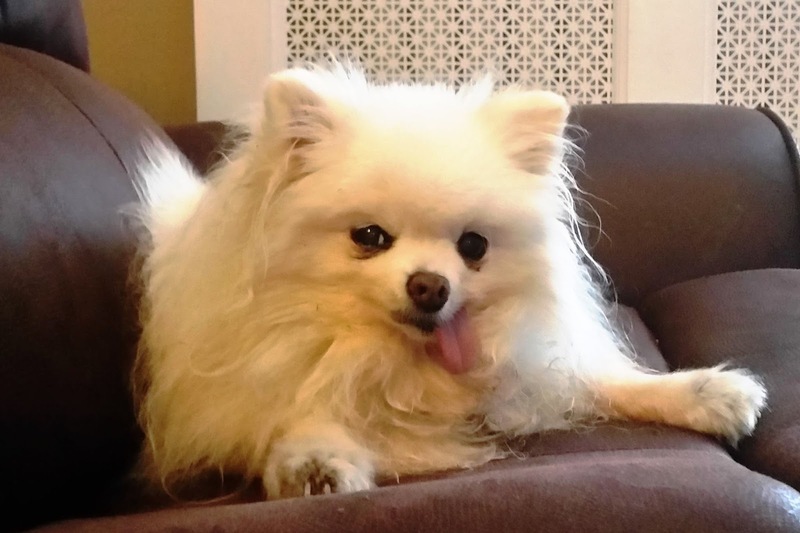 Jefferson is very dog friendly, using the same rule for dogs and children: "As long as they are well behaved and quiet, they can stay." 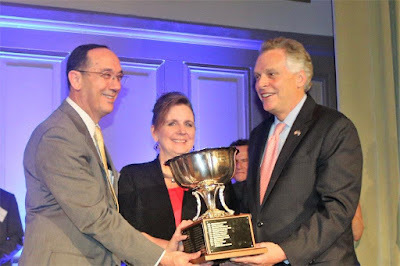 Virginia Continues to See Red: There are four whites in this year's Governor's Cup Case, because, well, the rules require that both reds and whites be represented in the case (at least one-third from the minority which is inevitably white). 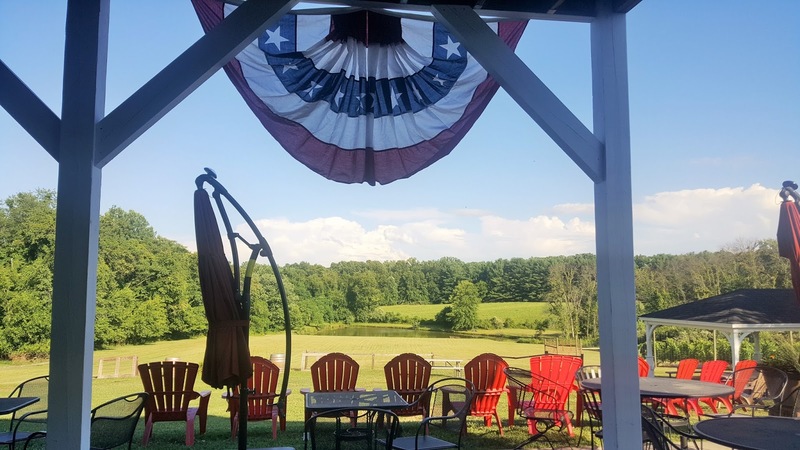 This year, the competition's affirmative action for whites resulted in three dessert wines (Barboursville, King Family, and Veritas) and an outstanding Viognier from Horton. 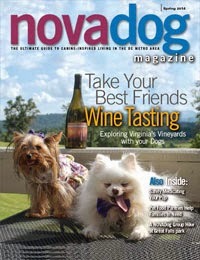 It was Dennis Horton, incidentally, who introduced Viognier to Virginia in 1989. 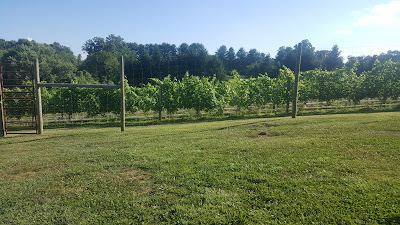 Viognier is the official state grape. 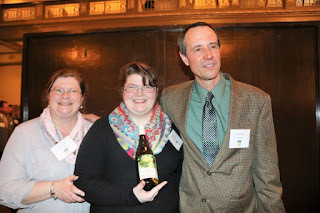 Caitlin, Shannon and Dennis Horton with Virginia's signature Viognier, the only dry white to make the case. 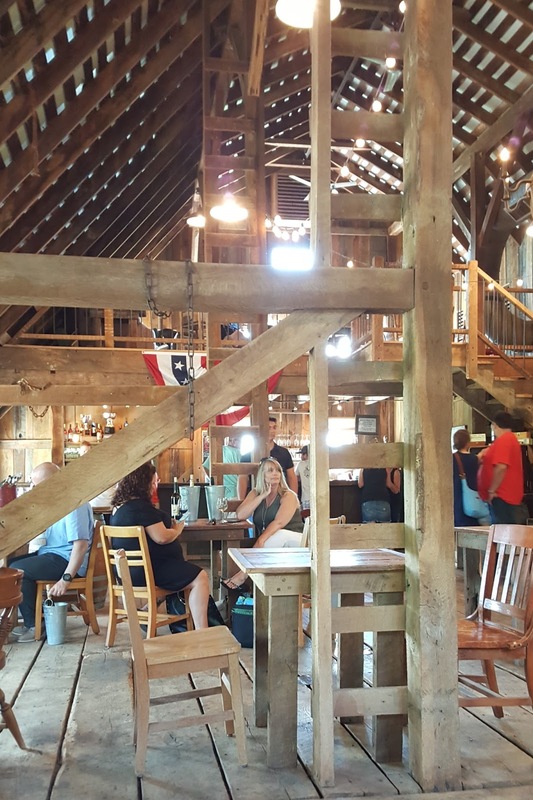 Newcomers Welcome: Virginia's list of wineries tops 260 and continues to grow. Two noteworthy newcomers claimed gold in this year's competition. 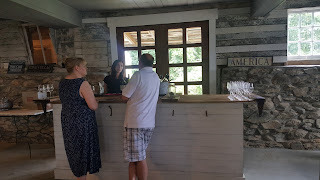 Upper Shirley Vineyards in Charles City County opened their tasting room at an historic estate on the James River on February 26, 2016, and celebrated their first anniversary with a Governor's Cup gold for their 2014 Zachariah, a blend of Merlot, Malbec, Petit Verdot, and Tanat. Suzy and Tayloe Dameron celebrate the first anniversary of Upper Shirley Vineyards with Governor's Cup gold. 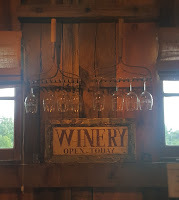 Valley Road Vineyard opened their doors this fall and already has earned a coveted spot in the Governor's Cup case. The excellent 2014 Petit Verdot was made by King Family Vineyards' winemaker Matthieu Finot. 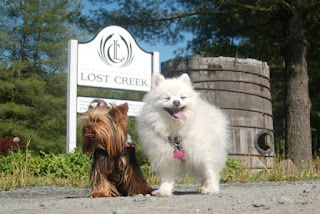 The Wine Dogs look forward to taking in the breathtaking views into the Rockfish Valley from this Afton winery. 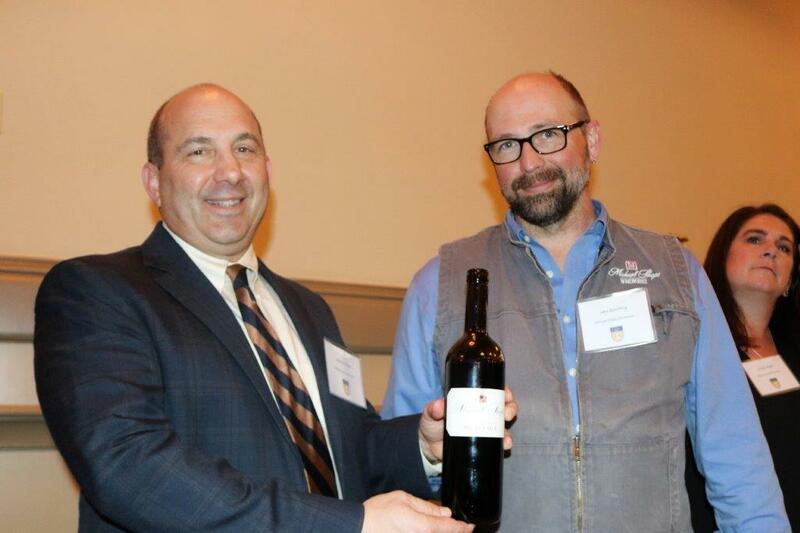 Scott Link displays Valley Road Vineyard's case-making Petit Verdot. York left the Governor's Cup Gala stuffed - but of course, he arrived that way. 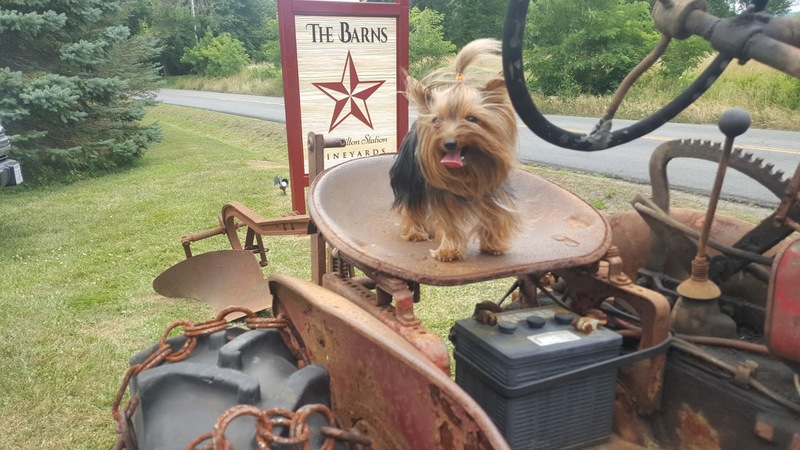 The barking news out of Richmond is that The Barns at Hamilton Station in Hamilton, VA, will be taking home the 2017 Governor's Cup. The award-winning wine is the 2014 Cabernet Sauvignon, confirming once again that Virginia can produce a full-bodied Cab. 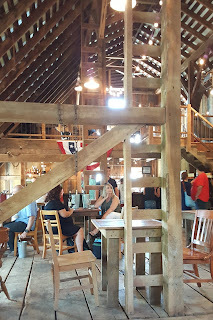 The Barns opened in 2012, a post-government-service project of owners Andrew and Maryann Fialdini. Michael Shaps is the winemaker. 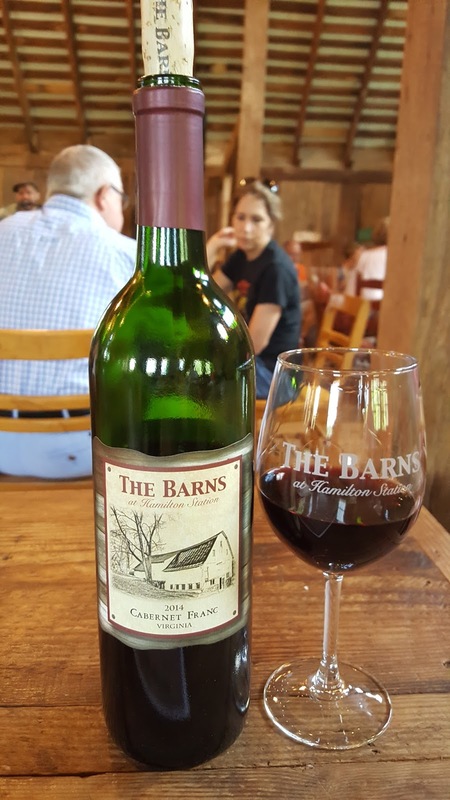 A total of 494 wines were judged in this year's competition, one of the most stringent and thorough in the United States. 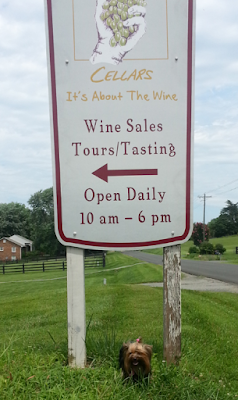 All wines must be crafted from 100 percent Virginia fruit. 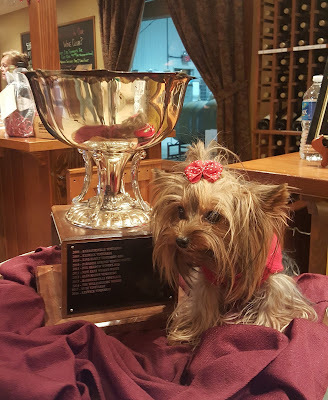 York was on hand to represent the Wine Dogs as the team at The Barns at Hamilton Station celebrated their Governor's Cup victory. 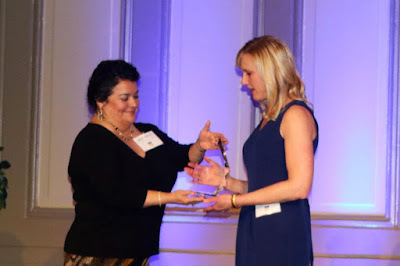 Emily Pelton of Veritas Vineyards in Afton, VA, was recognized as Virginia Wine Person of the Year for her work with the Virginia Winemakers Research Exchange, a research cooperative established in 2014 to help enhance the qualify and economic profitability of Virginia wines. Emily Pelton accepts the VA Wine Person of the Year award. David King, founder and owner of the King Family Vineyards in Crozet, VA, received the Gordon Murchie Lifetime Achievement Award. King is a well-respected leader in the Virginia wine industry and long-time member of the Virginia Wine Board. 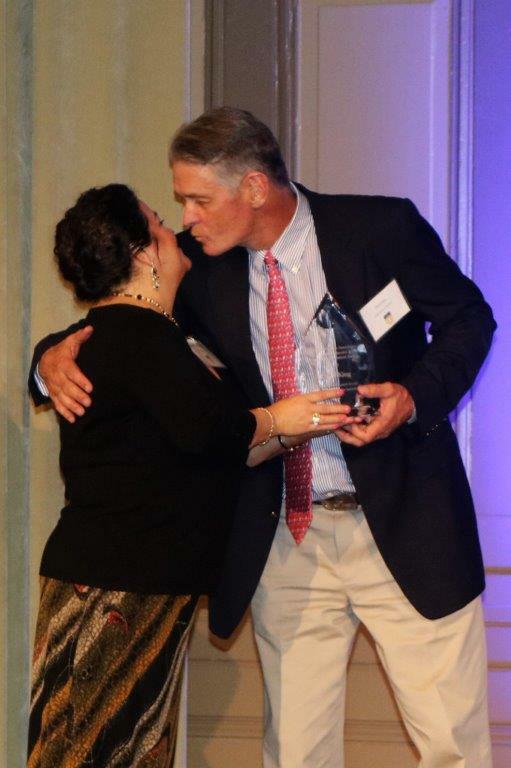 David King receives the Lifetime Achievement Award. 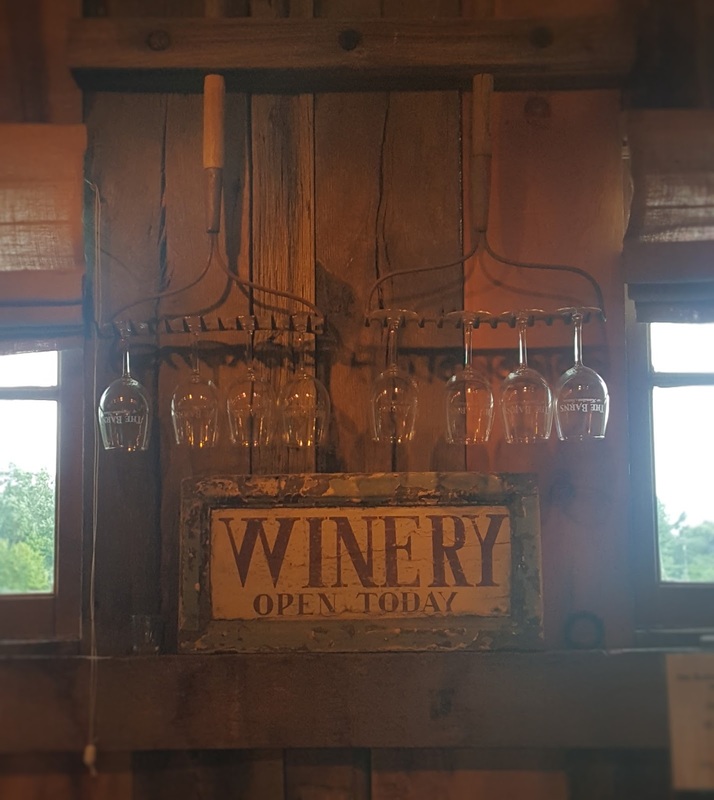 "Even after the battles, we can all have a glass of wine - and that makes it all better," he said, adding "We have work to do." The King Family's Loreley (a Petit Manseng) earned a spot in the Governor's Cup Case. 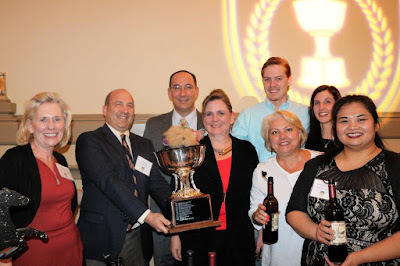 Rounding out the Governor's Cup Case are Barboursville Vineyards (2013 Paxito), Breaux Vineyards (2012 Meritage), Horton Vineyards (2015 Viognier), Ingleside Vineyards (2014 Petit Verdot), Jefferson Vineyards (2014 Petit Verdot), Michael Shpas Wineworks (2014 Meritage), and Valley Road Vineyards (2014 Petit Verdot). 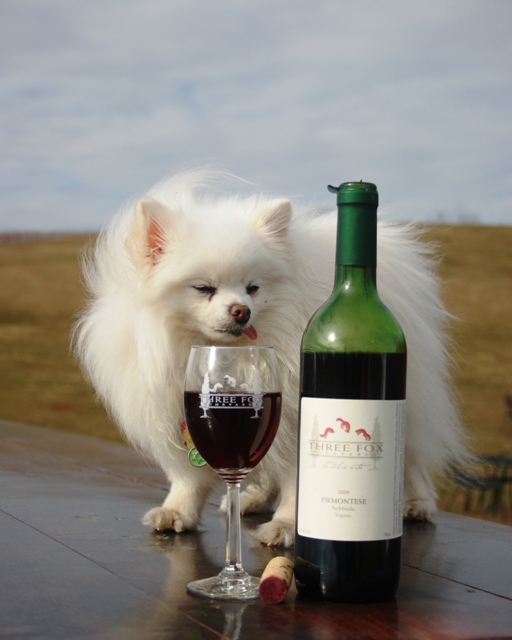 Paws up to all the wineries in the Governor's Cup Case, representing the best of Virginia Wine. Paws up to the wines and wineries earning gold in this year's Virginia Governor's Cup competition. 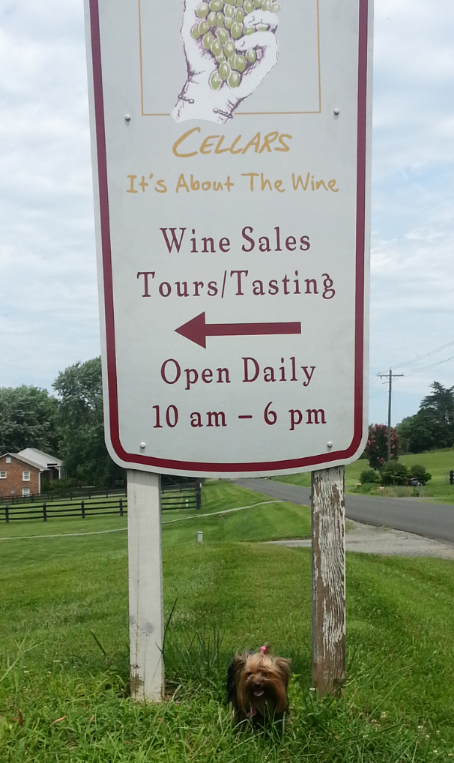 Over 490 wines from 102 Virginia wineries competed this year. On Tuesday, February 21, we'll find out who makes the case and who takes home the pawsome cup. I loved checking it out at Keswick Vineyards - last year's winner. 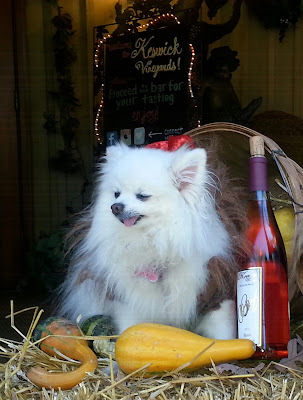 A Wine Dogs paws up to two distinguished members of Virginia's wine and cider community. 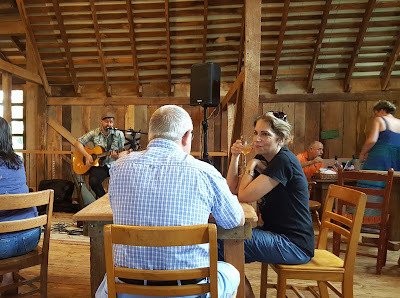 Diane Flynt of Foggy Ridge Cider and Jim Law of Linden Vineyards are semifinalists for the prestigious James Beard Foundation Award for Outstanding Wine, Beer, or Spirits Professional. The category recognizes a beer, wine, or spirits professional who has made a significant national impact on the restaurant industry. Virginia wineries brought home a treasure trove of medals from the San Francisco Chronicle Wine Competition, including two Best-in-Class and seven double gold medals (three for Petit Verdots). The competition, hailed as the largest competition of American wines in the world, drew 7,000 entries from 28 states. In all, 23 Virginia wineries claimed 65 medals. 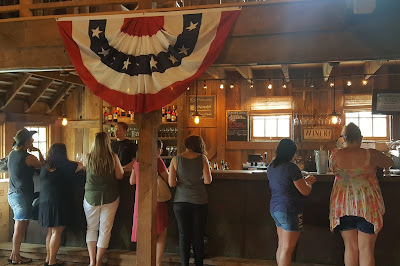 Among them, Effingham Manor Winery, which has been in a holding pattern on opening since October but continue to rack up awards. 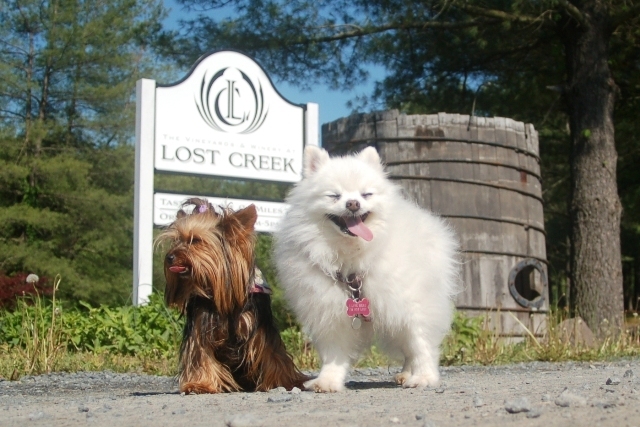 Ecco visits Pearmund Cellars, one of Virginia's three Double Gold winners for Petit Verdot.